The Falcon is full of hard hitting detective old time radio action. Follow the shadowy detective, weary of police, out solving cases! 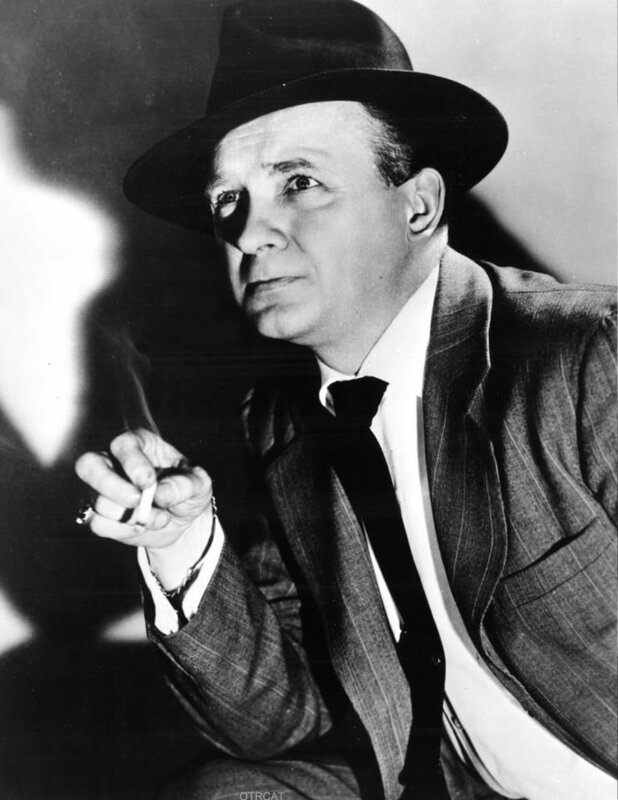 The Falcon radio show was loosely based on the series of popular detectives movies with the Falcon character created by Michael Arlen. Some Falcon aficionados believe Drexel Drake created the character The Falcon in 1936. The Falcon was the alternative identity for the detective Michael Waring (or Gay Lawrence or Gay Falcon). His name and character-type changed as The Falcon soared from short stories to film to novel to radio to film again. The history of the character known as The Falcon is complex: The Falcon first appeared in the short story by Michael Arlen as a hardboiled detective with a nose for adventure. Drexel Drake's Falcon character was named Michael Waring and he was a dark shadowy detective almost as seedy as the criminals themselves. The first Falcon film featured the suave gentlemen's detective named Gay Falcon. The second Falcon film was based on a Raymond Chandler's novel about Phillip Marlowe featuring The Falcon as your standard Hardboiled Detective popular at the time. Subsequent films and serials featured Gay Lawrence and later his equally successive detective sibling Tom Lawrence (after The Falcon was killed in the film, "The Falcon's Brother"). After the success of The Falcon on film, George Sander adopted the lead character for two novels. Radio producers used the name The Falcon, but the character's personality changed drastically. 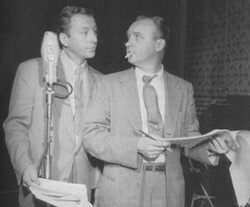 The Falcon radio show debuted 1943, and aired for the next ten years on various networks. 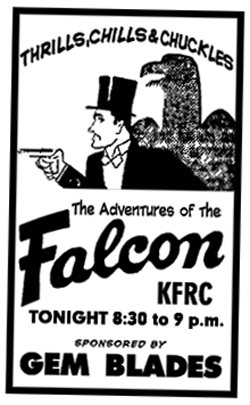 This radio version of The Falcon featured a somewhat rude and shadowy detective, weary of police--similar to the character by Drexel Drake character. Originally sponsored by Gem Razor Blades, The Falcon's lead role was filled by several actors . 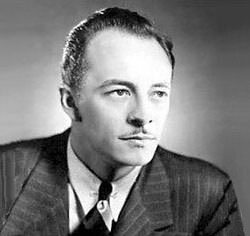 Most notably, Les Tremayne appeared in the role in the late 1940s and Les Damon in the early 1950s. Toward the end of the show's run The Falcon changed careers and found work in espionage. For more hard hitting detective action, don't forget to call on some of the most popular detectives: Phillip Marlowe, Richard Diamond, Let George Do It, The Saint, and Boston Blackie. Be the first to comment on "Falcon"